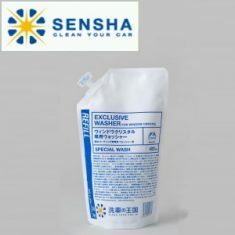 EXCLUSIVE WASHER FOR WINDOW CRYSTAL - SENSHA CO., LTD. 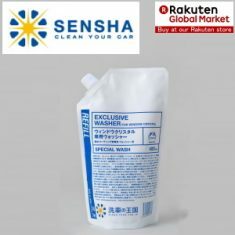 Car wiper refill enhance the water repellent coating on windshield. Exclusive Washer for Window Crystal is specifically for window glasses, improves the power of water repellent effect on the coating. 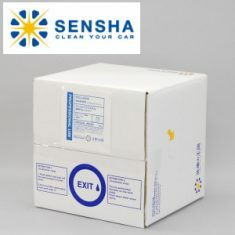 The product was developed based on our customer requests. Many of our customers asked us what types of window washing liquid they should use after coating windows. It is totally true that everyone wants to retain the water repellent coating they have applied longest as possible. Therefore, we have developed the window washer liquid that can be used for the glasses with the water repellent coating. 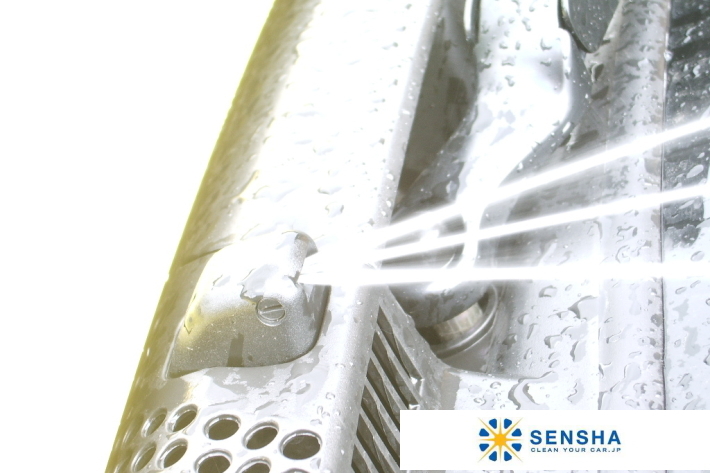 Provide the excellent effect of the water repellent on your car's windows. It is important that in order to maintain maximum visibility, essentially during heavy rainy season. Advanced regular treatment for your windshield to improve the coating effect on your glass windows, windshield etc. Does not affect and damage the water repellent coating surface. 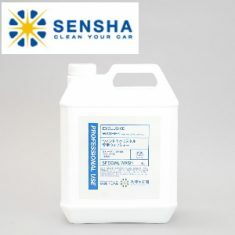 We had received request from many of our customers using Window Crystal; “Do you have a special window washer liquid for Window Crystal?” AS a manufacturer, we try our best to improve the quality coating product, It is our job to please our customer and we have to develop this, and here we have the product you are looking for EXCLUSIVE WASHER for window Crystal. 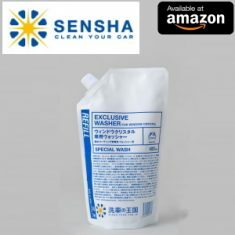 Exclusive Washer for Window Crystal has been tested significant times to make sure it will not damage the water-repellent coating of WINDOW CRYSTAL. in fact, it improve the repellent effect of the window Crystal. The product is recommended not only for Window Crystal, but also other window glasses with water repellent coatings applied.